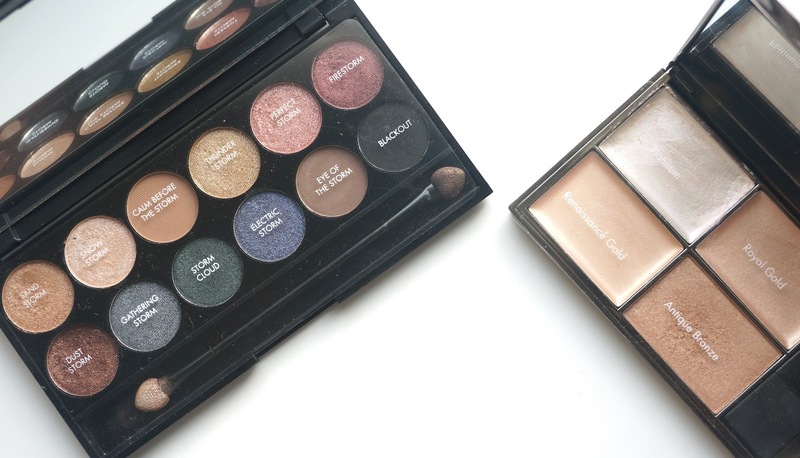 I created a video over on my youtube channel showing and easy and quick way to create that makeup glow using just two Sleek makeup palettes. 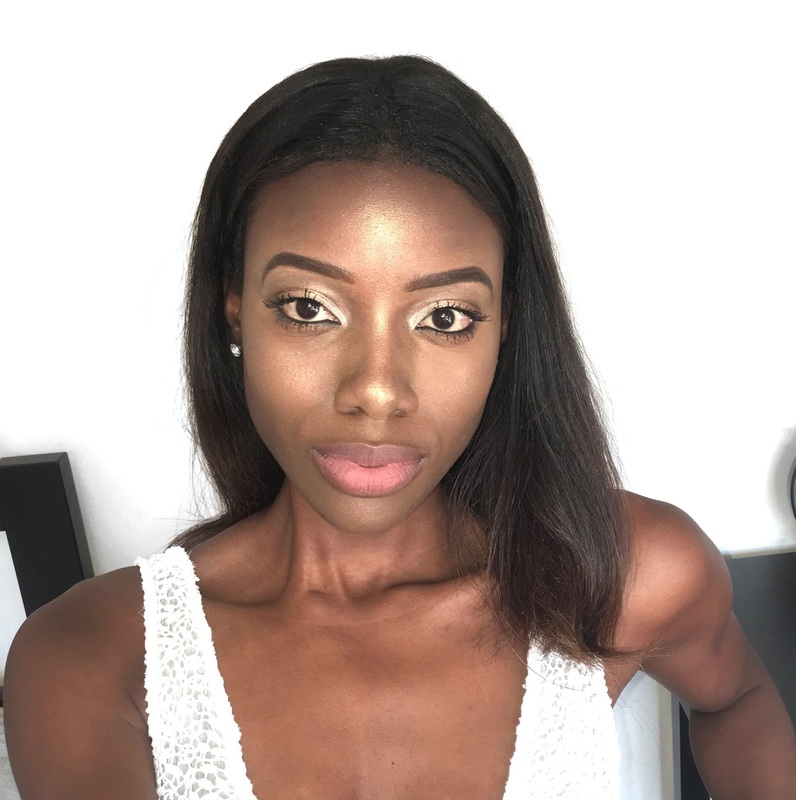 As I always say when it comes to makeup, I am by no means an expert and this is quite simply how I choose to apply my makeup to achieve the glow that you see in the pictures above. 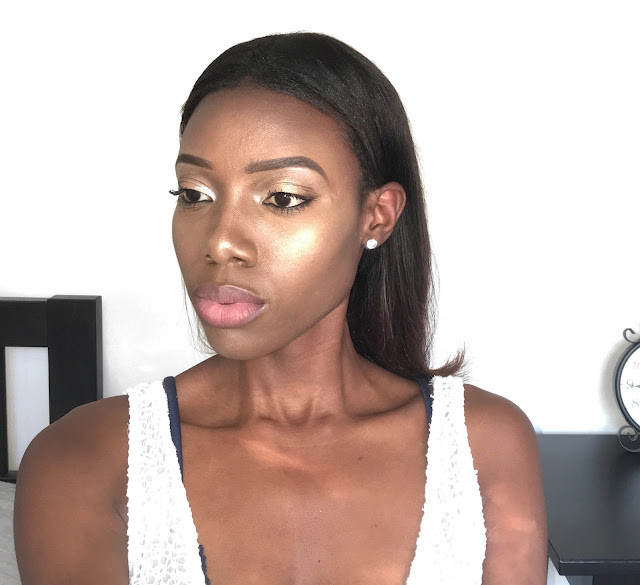 You can read more about how to create that summer glow below or watch my video tutorial instead, whatever your heart desires really. 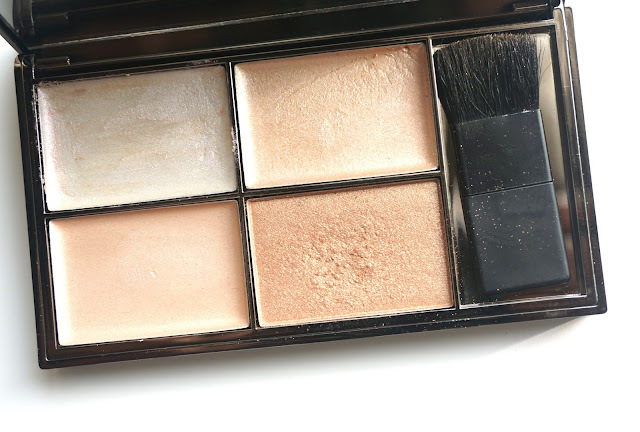 To create my summer glow look, I used the Sleek eyeshadow palette in Storm and then the Sleek highlighting palette in precious metals pictured above. 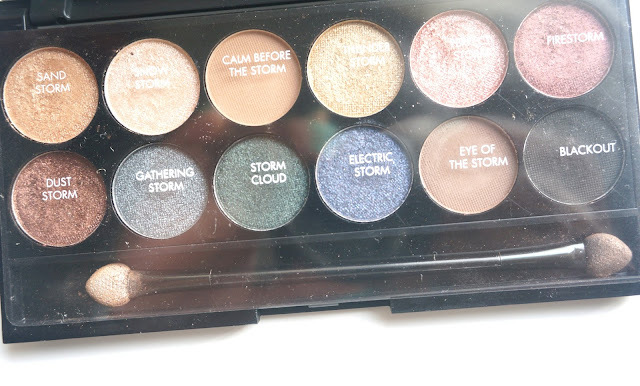 To create the golden eyeshadow look, I first used sand storm as the base before then applying dust storm to the corners of my eyelids and then opting for snow storm of the insides of the eyelids. 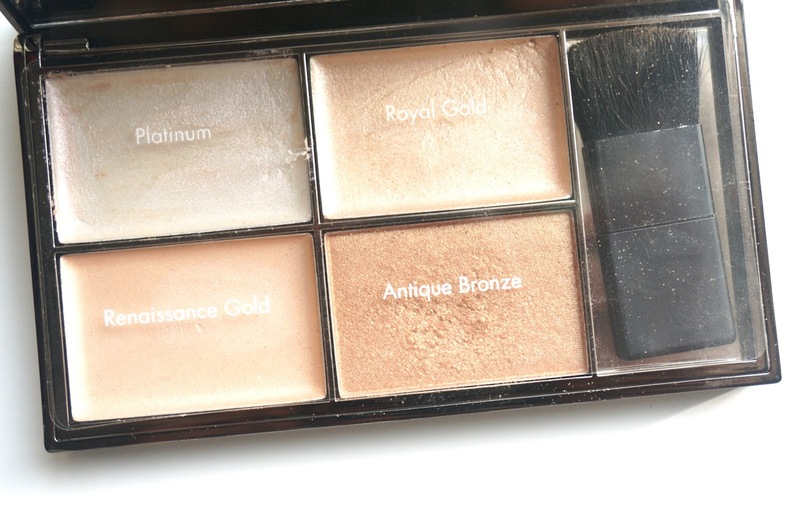 You can see exactly how I applied this on in my youtube video posted above. To complete the summer glow, I first opted to use platinum from the precious metals highlighting palette to highlight underneath the arch of my eyebrows. 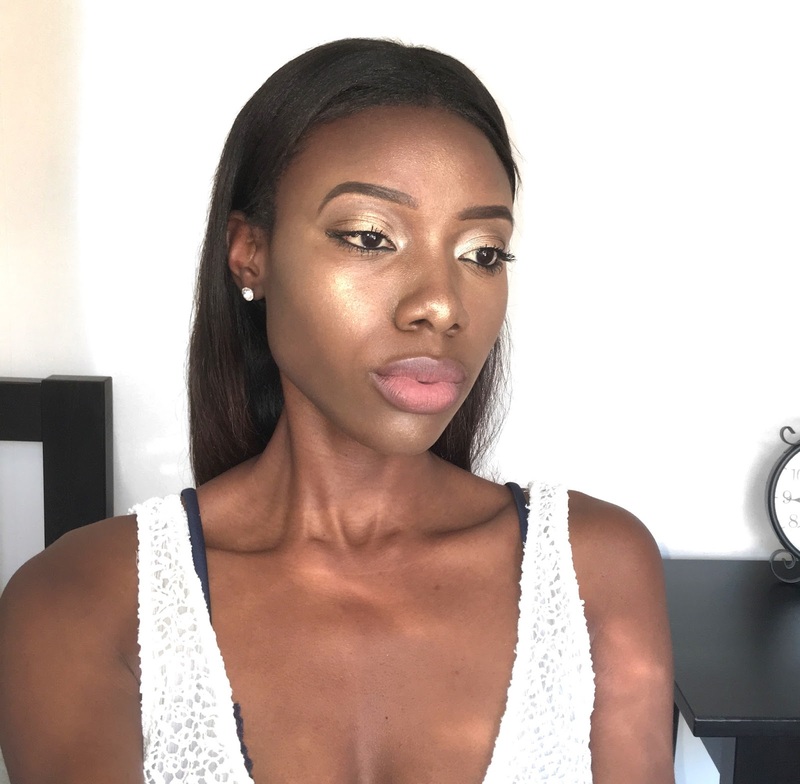 I then followed up by using antique bronze to highlight the middle of my forehead, the bridge of my nose, my cheekbones and then my chin. I applied an ample amount as I wanted the simmer and glow to be visible for all to see. Once again, you can watch how I did this in my youtube video.